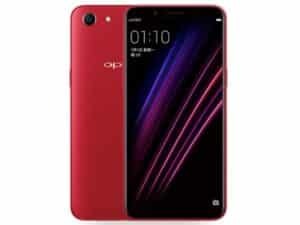 Oppo A1 is a mid-range smartphone from Oppo that offers impressive feature with a nice body design and at the same time affordable. This smartphone is quite impressive but has some limited features. See the specs and review here. The Oppo A1 comes with a metal casing and a smooth panel with 18:9 aspect ratio and almost invisible bezels. 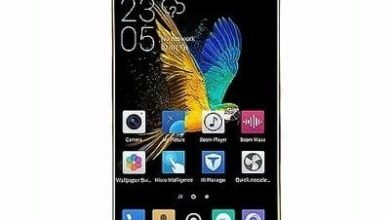 In the screen, it has 5.7-inch size with a resolution of 1440 X 720 pixels display. The 282 ppi pixel density will bring out more appealing color images and high content. This smartphone appears in White, Red, and Blue colors. The Oppo A1 has a dual camera set up. 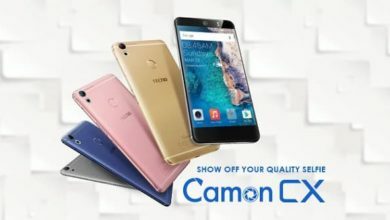 On the back, it has a 13-Megapixels shooter that features an LED flash with full HD video recording capability while on the front, it has a selfie snapper of 8-Megapixel front-facing camera. 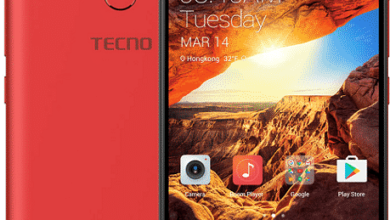 The inbuilt storage on this device is also ok as it packs a 64GB space for storing files, music, apps, videos, and other data and you can also expand it with micro SD card up to 128GB. You will be getting a powerful processor in this phablet. The Oppo A1 has an impressive Octa-core MediaTek MT6763 (Helio P23) processor with a RAM of 4GB clocking at a speed of 2.3GHz max. 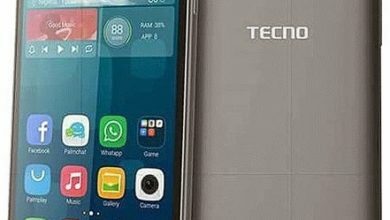 It has an operating system of Android 7.1 Nougat with Mali-G71 MP2 GPU in charge of graphics. There is no fingerprint scanner on this phone instead you will use the front camera ID recognition feature as a security to unlock your phone. Apart from this is a 4G data support, USB cable and a nonremovable battery capacity of 3,180mAh with quick charge support among others. The Oppo A1 will sell at a price of $228. External memory: Yes up to 128GB. Screen Resolution: 1440 X 720 pixels. Display Type: IPS LCD capacitive touchscreen. USB port: Yes, MicroUSB 2.0. Capacity: 3,180 mAh non removable Li-Po battery. Join us on Facebook | Twitter | Google+ for more updates. Nollytech.com is your one stop website for latest technology news updates, reviews and various tutorials.